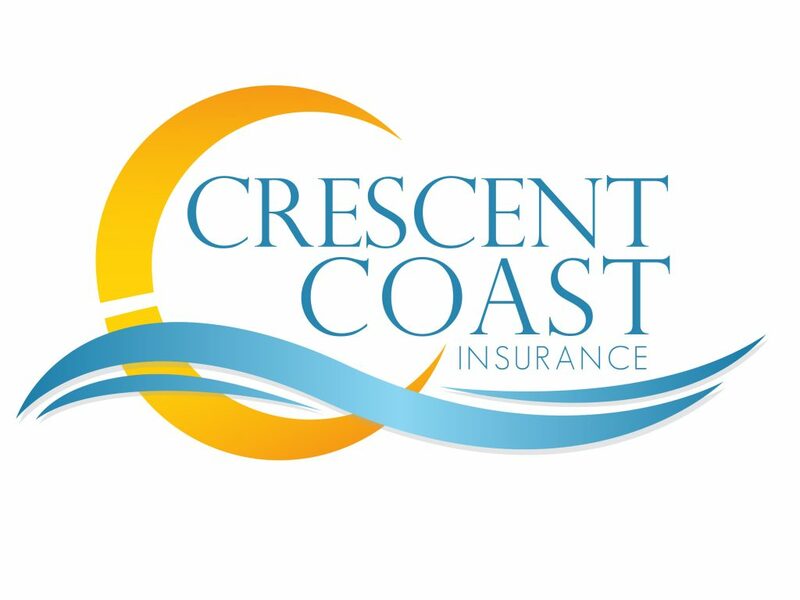 Crescent Coast Insurance of Myrtle Beach, SC was founded with the idea that every person and business should have the best insurance coverage, at the best price. They strive to be first in customer service and fastest to get you your quote. In today’s culture, you need an insurance quote that is quick and accurate, and Crescent Coast Insurance of Myrtle Beach is focused to make this happen for every client. When it comes to insurance needs for auto, home, business, or commercial lines, trust the expertise and superior service of Crescent Coast Insurance of Myrtle Beach, SC. You deserve to not have to worry about your coverage – so trust the experts at Crescent Coast and rest assured that they have you covered! Personal- From cars to boats, to ATV’s and motorcycles, Crescent Coast Insurance has you covered! If you have purchased a single family home or a condo, you will need home owner’s insurance to protect your structure, as well as your belongings. Commercial- Commercial insurance can give you the coverage you need if someone is injured on your property. This protection can be essential for your investment properties because there may be a number of individuals, both your tenants and their guests, who will spend time on your property. Call us today for a FREE quote! We aim to provide you with the information about our policies, the price and answer all questions you might have before you make any decisions.